It will not have escaped your notice that today is Valentine’s Day. The day when love, new and old, seems inescapable. Whether it’s lovers gazing into each other’s eyes over candlelight or in moments snatched after the children have been put to bed — even if it’s just saying “I love you” over the dirty dishes — it’s everywhere. And whether you buy into the commercialisation of today or not, one thing cannot be denied: the 14th of February is a day when love is well and truly in the air. For some, though, today is bittersweet. In fact, not just today, but every day. 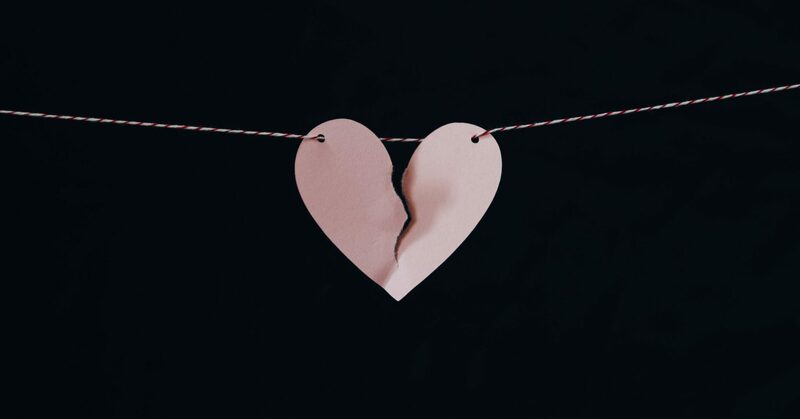 For the members of Reunite Families UK, a campaign and support group for families separated by UK visa rules, Cupid’s arrow not only has to fly thousands of miles to reach a loved one’s heart — if it’s coming to the UK, it will need a visa to get in. Why? For tens of thousands of families in the UK where one of the partners is from outside the EU, the UK’s spouse visa rules mean that they cannot simply be together. For those families, love — supposedly priceless — has a price tag. 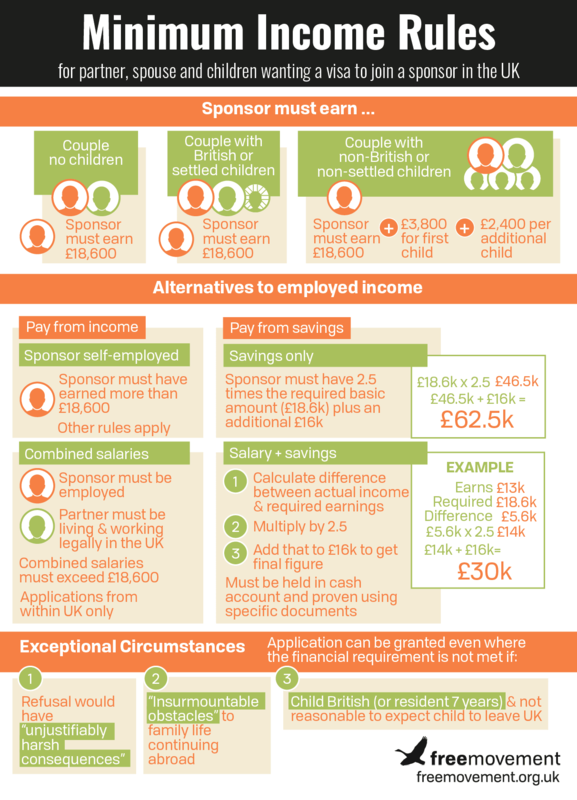 Any Brit who has the nerve to fall in love with a “foreigner” has to earn a minimum income of £18,600 a year before even considering building a life together in the UK. If you don’t earn that amount every year, tough. You don’t get to be together — even if you have children. Around 40% of Brits earn less than £18,600. So our government is effectively telling nearly half the country that they don’t get to fall in love with someone from abroad. What is more, the minimum income requirement could extend to include EU nationals in the years following Brexit, affecting a significantly larger number of families in the future. For most of us, the family unit is sacrosanct. If not protected by an unspoken moral code, it’s supposed to be defended by basic human rights. But in the UK — supposedly one of the most welcoming and multicultural countries in the world — genuine families are being subjected to horrendous emotional and mental abuse at the hands of our Home Office. Reunite Families UK is a group made up of families who have first-hand experience. Myself and co-founder Jane Yilmaz started a Facebook group back in August 2017 after our own family migration nightmares. We now have over 1,200 members, and the numbers grow every single day. We’ve created a new website to raise awareness of the real impact the rules have on innocent families, and show MPs that they must scrap the minimum income requirement. One of our big asks right now is for people to support the abolishment of this arbitrary figure by going to an online tool that sends a letter to their local MP urging them to support this change. The group has become like another supportive family and the stories we share are nothing short of heartbreaking. The cruelty that our Home Office brings to bear on innocent families leaves you speechless. And yet it is not held accountable. When our son was born he was diagnosed with late neonatal sepsis. He went into ICU in the nearest hospital — 54 km from my family but there wasn’t enough incubators to put him in. Everything went wrong and I was not in control of anything. I don’t know why this happened to my son. My son had died and I could no nothing. I flew to the Philippines to meet my son in casket and put him in the ground. Two weeks later I was back at work in UK. I had no time to grieve or to console my wife and children. My heart was broken into a thousand pieces. I couldn’t stop crying for a long time, like 18 months. It would get me at work, in the car or in the shower. Always when I was alone and my mind would wander. I turned to alcohol to help me sleep and forget. In the end, it made me quite ill and I had to dramatically change my lifestyle to get out of it. Four years on and we are still separated. I work 80 hours a week to support my family [in the Philippines] and make sure they have everything they need but I still cannot afford the visa application fees and all the associated cost. The indefinite separation had devastating effects on Ela who was six years old when we first moved. I spotted a problem with Ela’s ability to speak and this was later diagnosed by a doctor as selective mutism. Ela suffered with such severe anxieties it affected her life every day. When I was working, Ela would scream, cry and plead with me not to leave her, a form of separation anxiety. Having been pulled away from her father, she was now losing her mother too to the world of work in an attempt to live and meet the requirements. Ela was referred to CAMHS to see a psychologist for anxiety that on occasions was so severe caused her to collapse. The price on love is simply too high. If you would like to learn more about the issues facing our families please visit our new website. If you are personally affected by the rules please join our closed Facebook group. If you would like to help Reunite Families you can send a letter to your local MP through a brilliant online portal created by JCWI that is quick and easy to use. Two minutes of your time will help change the lives of tens of thousands of children and parents.